Average property prices in Dubai are down by 4% compared with last year but the residential real estate market is expected to revive in 2017 driven by buyers wanting more affordable homes. This could be helped by developers increasingly targeting the affordable segment of the property market with smaller units and there are numerous report showing that sales are higher at the lower end of the market. Indeed the latest analysis from Asteco suggests that it is the overall price that matters for buyers rather than size. It also says that most recent releases had significantly lower asking prices compared with the current market pricing. Apartment prices remained broadly stable over the quarter with buyer’s preference continuing to be for smaller units in more affordable communities. ‘We expect transaction levels to increase over the next few months as the general perception indicates the market is bottoming out,’ the report says. 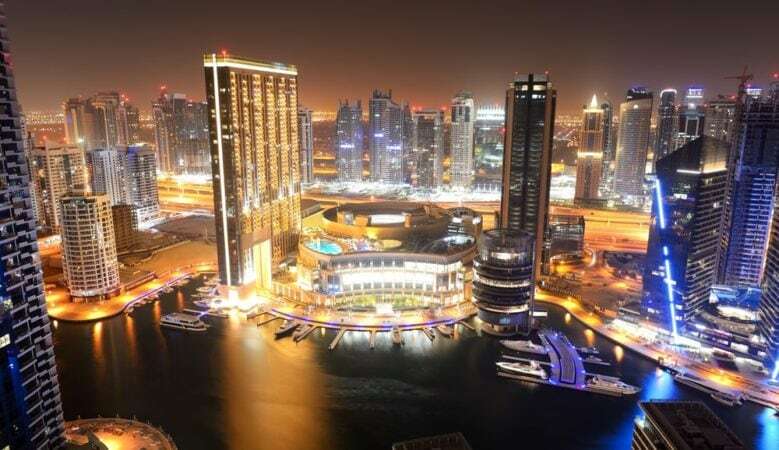 It also points out that after dropping nearly 20% year on year prices in Dubai Marina remained stable and similarly DIFC, Greens, and JBR were stable in the third quarter. Levels of sales activity picked up in September after two quiet summer months with most buyers looking for more affordable middle prices properties, typically priced between AED2 million to AED5 million. As a result, established communities such as the Springs and Mudon recorded 5% and 1% increases respectively over the quarter. The report also says that numerous new off-plan launches seem to have diverted some demand away from completed or close to completed communities, as prices and payment plans have attracted buyers. While prices are falling rental rates seem to be more stable. The report from Asteco says that a substantial amount of new stock was handed over in the third quarter of 2016 and more is expected over the coming months which will give tenants wider choice and potentially lead to a reduction in rental rates. Apartment rental rates remained stable but there were some variations depending on localities, whereas villa rental rates were down by 1% on average over the quarter as a large amount of newly delivered stock was vacant and competing to find tenants. Jumeirah Village Circle and Dubai Sports City saw rents increase by 2% and 3% respectively and the latter also recorded the highest growth over the year, averaging 13%. Business Bay, however saw rents fall by 5% quarter on quarter. ‘Overall, value for money and budget have been the main drivers for tenants to downgrade to smaller units or to relocate to cheaper communities and this trend is likely to continue in the foreseeable future,’ the report adds. However, Dubai’s residential property market is set to rebound next year with prices expected to increase by 4% to 5%, according to Craig Plumb, head of MENS research at JLL. He believes that the price recovery will mostly be seen in affordable housing developments such as Dubai Silicon Oasis, Motor City and Discovery Gardens. ‘The market is down almost 15% from its peak in 2014. We expect prices to decline by another 1% by the end of the year but prices will increase by 4% to 5% next year, Plumb said. Core Savills has also indicated that it is the more affordable sector that is doing well with almost 46% of transactions priced below AED1 million.